Joya Studio presents olfactive installation for NYCxDESIGN. Fredrick Bouchardy, founder of Joya Studio. Photo: Julie Goldstone. Joya Studio: America’s only industrial perfumery open to the public. This isn’t the first collaboration between these two creative powerhouses. In 2016 Taylor and Miller designed a flagship store for Joya that is built right into their 2,000-square-foot studio on Brooklyn’s Vanderbilt Avenue. The result is a suspenseful encounter between the cleanliness and elegance of a retail space and the informality and grit of a highly active factory. 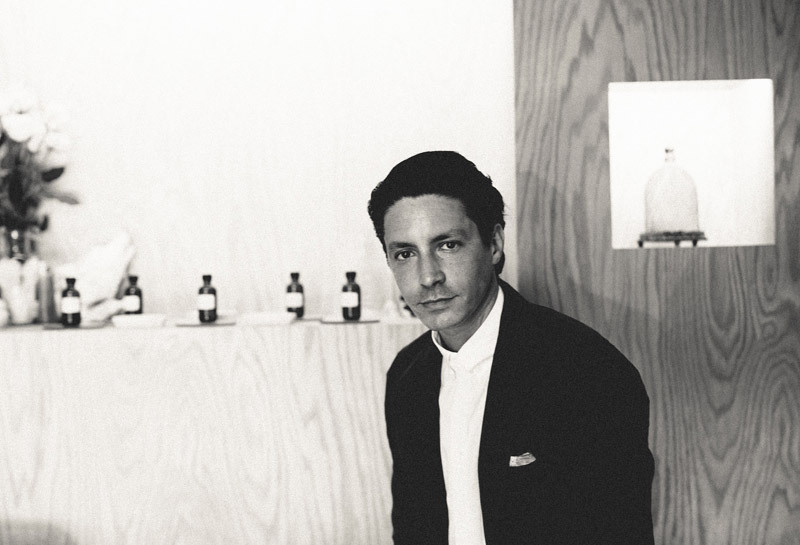 “This radically conceived experience is meant to hover between the context of consumption and the context of production, two environments that in today’s society have been too often ripped apart for the sake of protecting the sanctity of the antiseptic and heavily branded retail store,” says Bouchardy of his vision for integrating production and flagship under one roof. The design has been featured in Vogue, the New York Times, WWD, and other publications. 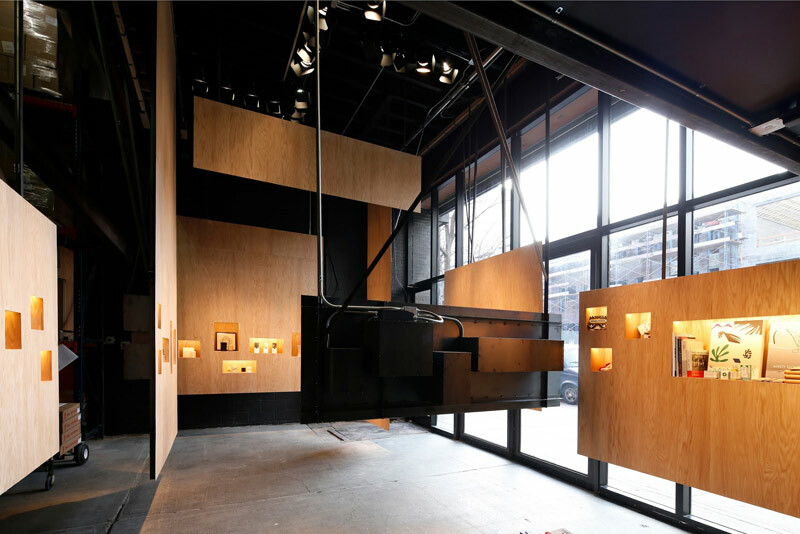 Joya Studio — quite possibly the only industrial perfumery open to the public in America — is also a Brooklyn Building Award winner, an honoree in the 2016 Interior Design Best of the Year, and an honorable mention recipient of the American Architecture Prize. Flagship store at Joya Studio in Brooklyn. Photo: Studio Dubuisson. 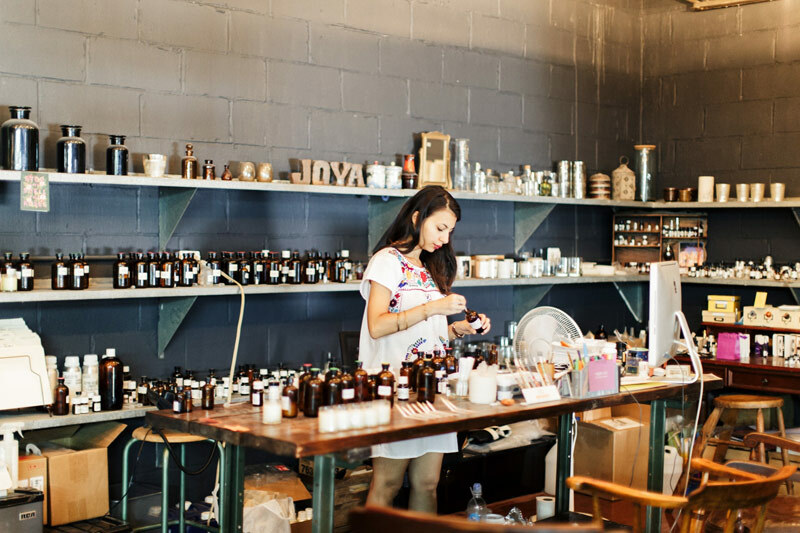 Joya does it all: the studio houses a perfume and soap laboratory, a fully operating slip-casting ceramics production, rapid prototyping facilities, office headquarters, warehousing, and candle production. The entire Joya portfolio of perfumes, scented candles, and soaps is designed, produced, and packaged here. 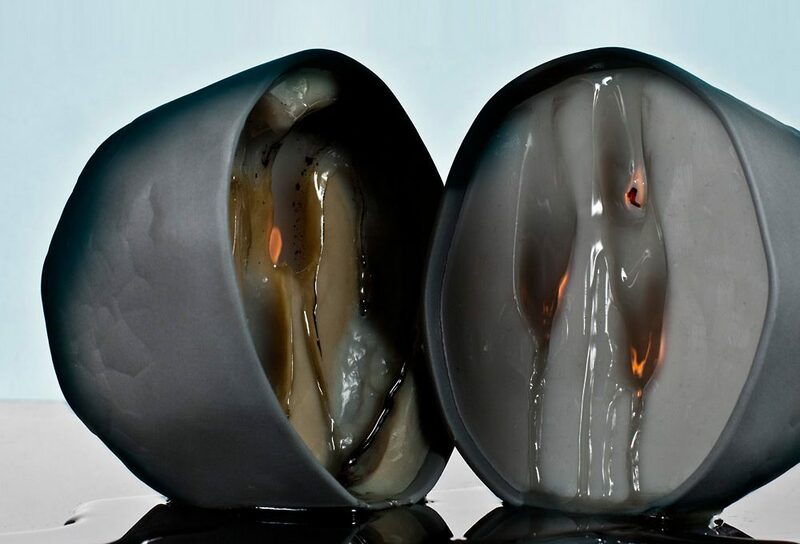 In addition, all collaborative scented projects with emerging and established artists and brands come to light within these walls, including the production of scented votives and accessories. Malin+Goetz, Opening Ceremony, J. Crew, and Shinola. And these are just a few of the prestigious names from this list of more than 100 brand collaborators. The site also plays host to tours, events, and workshops. Perfumer Dana EL Masri at Joya Studio, New York. Photo: Julie Goldstone. Joya works with perfumers and designers worldwide and employs local artisans to fuse ancient manufacturing techniques with modern ingredients and technology. What started as a small collection of miniature candles in 2006 has developed into a major player within New York’s fragrance industry. A remarkable success story — especially in a time when most niche fragrance labels pop up like mushrooms only to disappear just as quickly. The latest collaboration with Taylor and Miller for NYCxDESIGN 2017 promises to be another milestone in the creative history of Joya. Don’t miss this olfactive experience and swing by 19 Vanderbilt Avenue in Brooklyn. 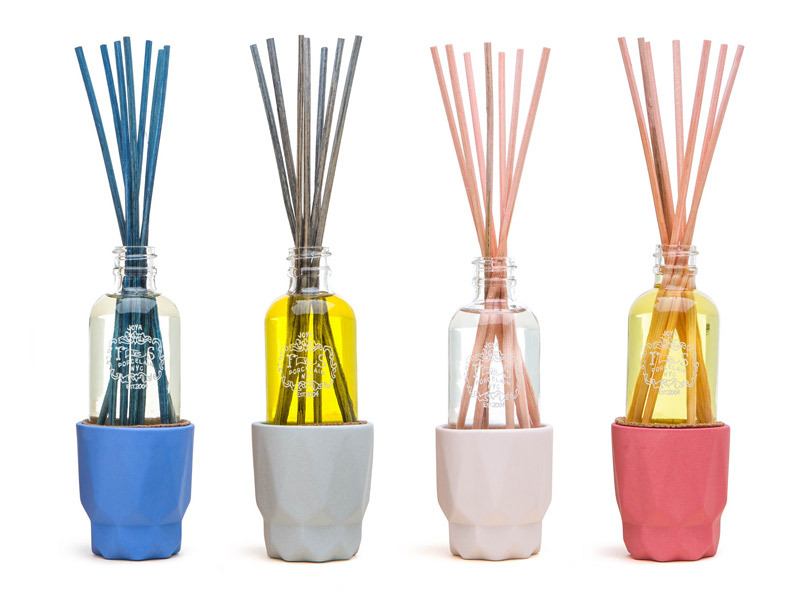 Joya Studio’s line of scent diffusers. Photo: Aaron Joseph.